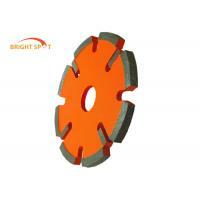 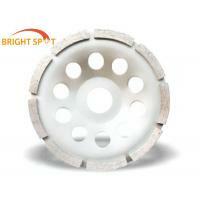 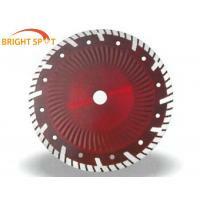 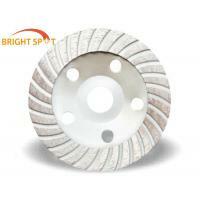 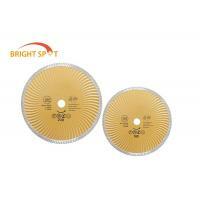 Nanjing China Bright Spot International Co., Ltd. is a company specialized in manufacturing various diamond blades, T. C. T blade and sand paper. 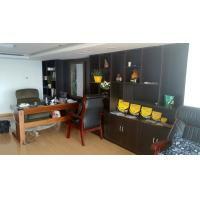 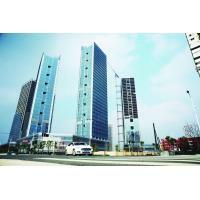 The company is located Near Danyang City, Jiangsu Province, China. 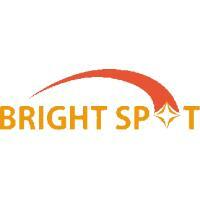 Stand in customers’ situation to grasp the quality, coupled with our genuine service, we attain deep trust and recognition from our clients.